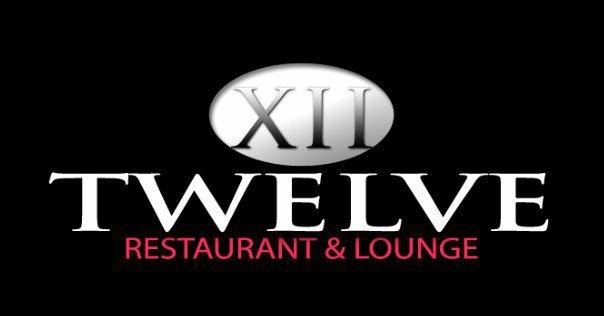 The former owners of the troubled H Street NE club Twelve Restaurant and Lounge, aka XII, have been fined $14,000 and ordered to not seek another liquor license. BEG Investments was found liable for violations on two nights when people were stabbed inside the club, an Alcoholic Beverage Control Board agreement made Wednesday shows. The company was ordered to pay $2,000 for illegally asking for cover charges on Feb. 21, the ABCB said. They were fined an additional $4,000 for interfering with an investigation by police and the Alcoholic Beverage Regulation Administration on March 8, the board found. Someone was stabbed in the 1123 H St. NE club that night, Popville reported. Two additional fines resulted from violations on May 24, when two men were stabbed. ABCB said club operators allowed the business to be used for a disorderly purpose and interfered with an investigation by ABRA and police. BEG was fined $8,000 on these charges, the documents show. Police Chief Cathy Lanier ordered the establishment closed then for 96 hours, The Washington Post reported. Two charges also related to May 24 were dismissed: permitting the use of a controlled substance and failing to file a security plan. BEG was ordered to not apply for a new liquor license in D.C. for two years. ANC 6A Commissioner Jay Williams, head of the alcohol licensing committee, said he was pleased the ABCB imposed the “hefty” fine. ANC 6A filed multiple complaints against the club, which locals said was a flashpoint for violence, noise and disorder. On May 14, the ABCB approved the ANC’s request to suspend the club’s license. BEG has a pending civil lawsuit against the members of the ABCB. The suit charges that the board illegally forced the company to hire off-duty police officers, prosecuted a false noise complaint, interfered with BEG’s license renewal application and illegally suspended its license. The board’s request that Twelve hire off-duty officers “has specifically targeted establishments such as the Plaintiff’s … for the purpose of inhibiting the free association of young black African Americans,” the suit says. The suit asks for BEG’s liquor license to be reinstated and for damages for lost business. Operators of a new business called Touché Supper Club are now applying for the transfer of Twelve’s liquor license. General manager Jayne’ Lamondue Price told ANC 6A that the establishment will become a restaurant and culinary arts school, Capitol Hill Corner reported.